Magarpatta City spread over 430 acres is an award winning and internationally acclaimed model of integrated development and self-sustainability. 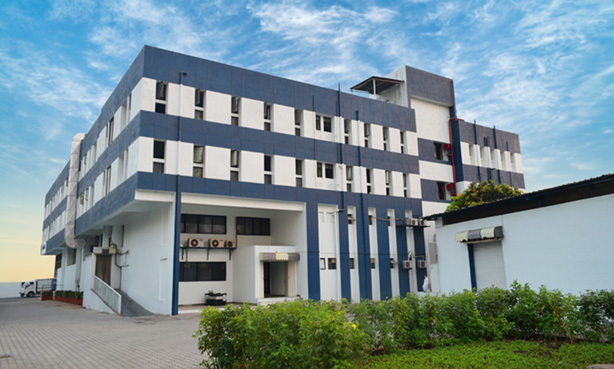 Magarpatta Institute of Hospitality Management (MIHM) main campus at Magarpatta City, Pune with more than 40,000 sq ft of campus and training facilities provides students with a holistic education experience. 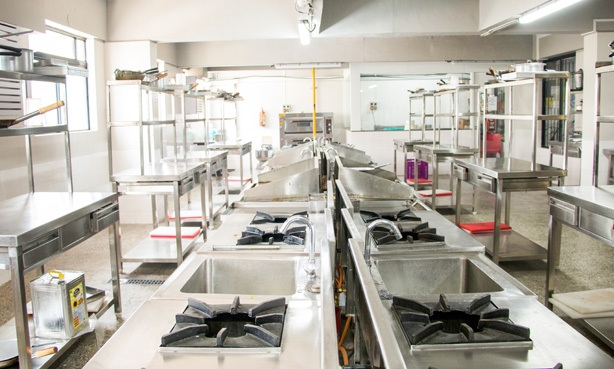 The kitchen is well designed, spacious and well equipped to provide training to students in food preparation and create industry ready individuals. Being an upcoming brand in various verticals of Hospitality, we have a range of in house training venues to suit and satiate every student’s professional needs. To understand great service, it is critical to learn the art of making guests feel welcome. Our mock hotel room lets you simulate the role of a Executive House keeper. 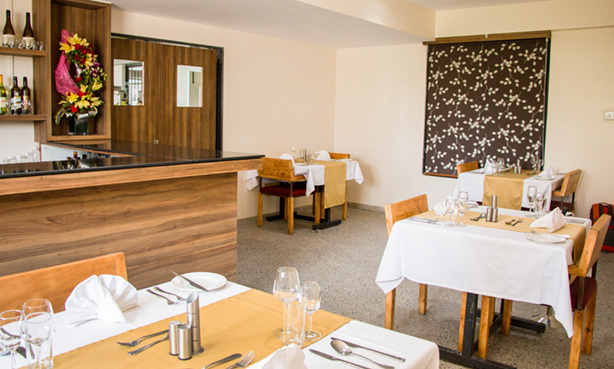 The in house mock restaurant prepares you thoroughly in handling all kinds of situations in a food and beverage establishment. Students have access to large numbers of books, magazines, journals. 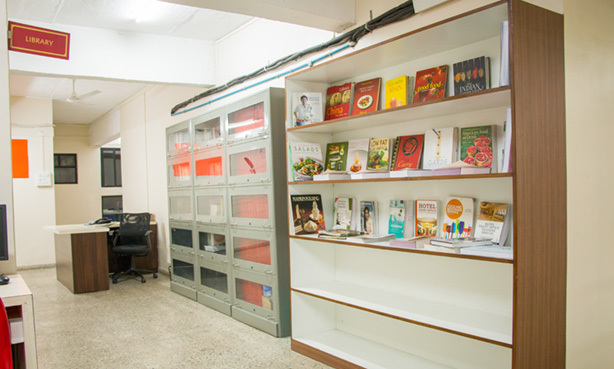 The institute maintains a library of books, periodicals and journals both Indian and International. 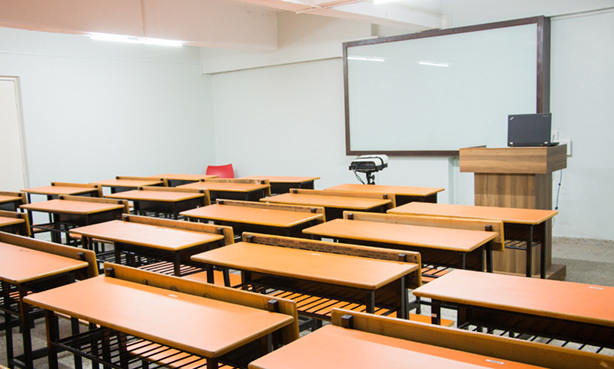 Various audio-visual aids are used for education programs as well as made available to industry members at the campus. 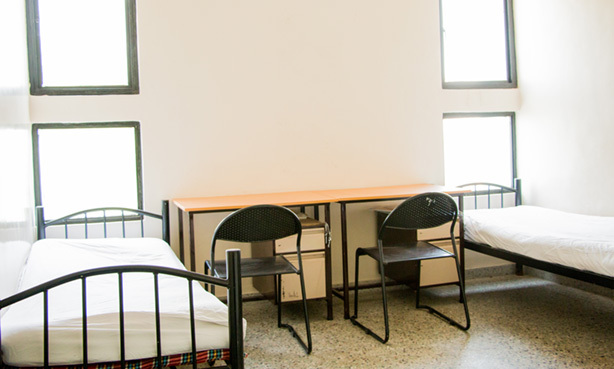 MIHM provides more than 7,500 sq ft of in house hostel facilities with all necessities for male outstation students.